1 in 5 Americans is living with a disability. Half would report the disability as being severe, affecting life, relationships, and work. 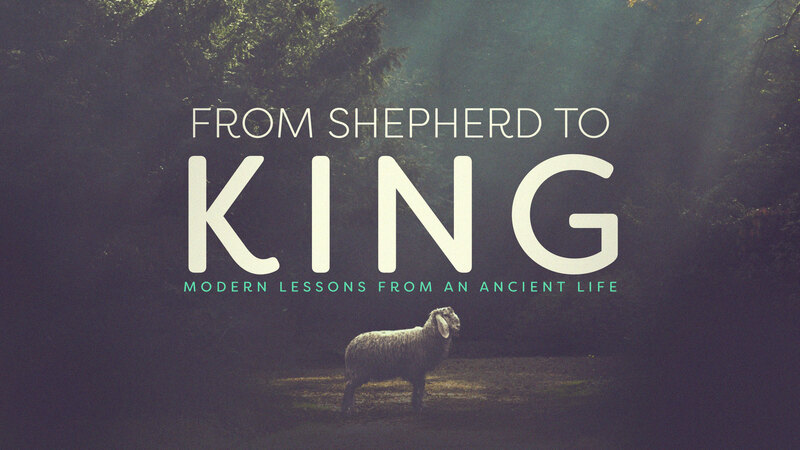 In the story of King David and Mephibosheth, we see David at the height of his power, demonstrate God’s loving-kindness to a man with a disability. Loving people with special needs: AWARE—Are we aware of people with special needs? of the families of people with special needs? ADAPT—Be willing to adapt to the needs of others. This is exactly how God has treated us in meeting our greatest spiritual needs. ADOPT—Be willing to adopt people with special needs, not as projects, but as your people. David gave Mephibosheth a seat at his table, like one of his sons, showing hesed love (God’s loving-kindness). Our willingness to adapt to the needs of others says more about our understanding of the gospel than anything else.